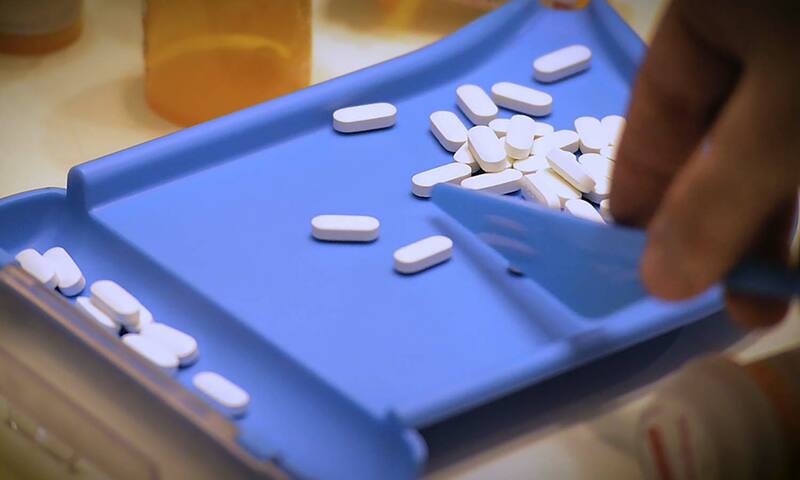 Law enforcement in North Carolina could gain access to a statewide database containing information from any doctor who has recorded prescribing controlled substances to their patients. It’s part of a continuing push at the Legislature to grapple with the opioid epidemic. More than 13,000 North Carolinians have died from opioid-related overdoses since 1999, state officials say, and the pace of deaths has increased more than tenfold in that time. Some doctors and privacy advocates question what police access will mean for patients. Dr. Rebecca Love, a family medicine specialist from Shelby, worries patients might be reluctant to cooperate with doctors if they believe their information isn’t completely private. The Controlled Substance Reporting System is a database of prescriptions that doctors and pharmacists can use to see if a patient is getting controlled substances from multiple doctors.